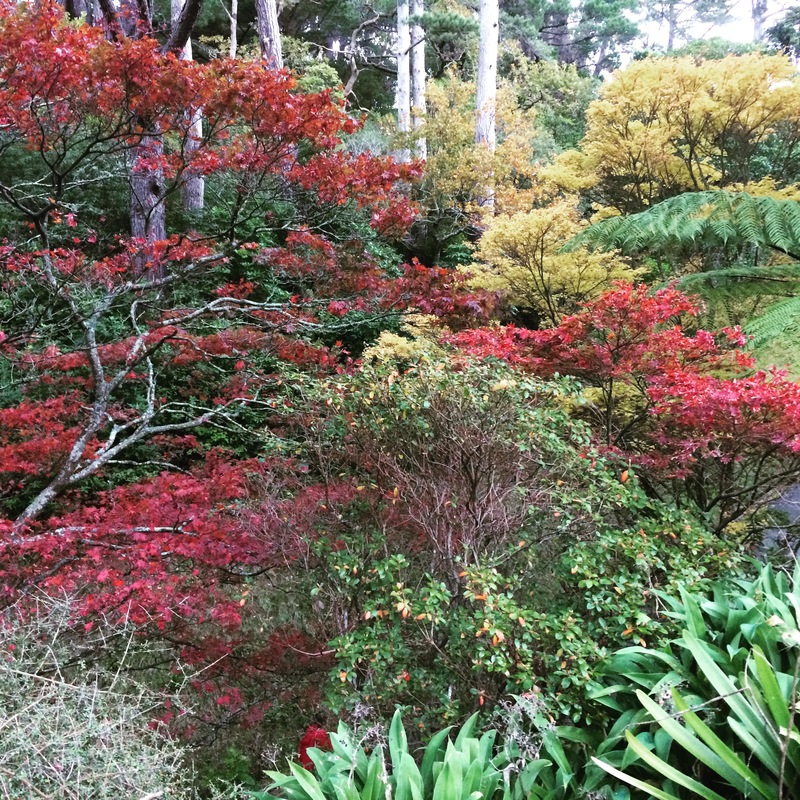 Here in the Southern Hemisphere, autumn is evident. The days are shorter, the mornings darker, and there is a definite chill in the air. We even saw snow on the hills in the distance this morning. Winter is just around the corner. It is a time to get out the blankets, make pots of tea, and snuggle down on the sofa with books, podcasts and Netflix. There are wonderful fruits around as I wrote about last week, and it is the season for cabbages and root vegetables of every hue. It is a time to think of lightly stir frying some chilli, garlic and silver beet, of sausages cooked with Puy lentils, of apple and tamarillo crumble, and of crisp cider from Spain (to make us think of sunnier days). Oh and let’s not forget thick slices of sour dough bread spread with goat’s cheese for breakfast and some new chocolate to have with coffee after dinner. Hope you all have a great weekend, and see you again with a small pleasures post, though quite frankly, this is almost one in itself! You have now made me hungry 😋 I’m also in the Southern Hemisphere and Autumn is my favourite season.